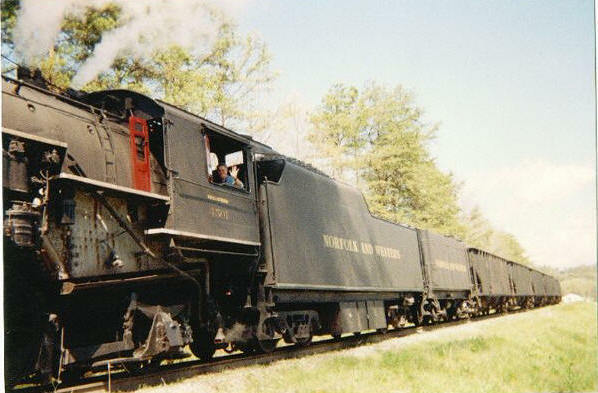 Harriman, Tennessee, is a major railroad junction where Cincinnati, New Orleans and Texas Pacific's Cincinnati to Harriman line [known around the world as the "Rat Hole Division" because of the huge number of tunnels on the line] meets with Norfolk Southern's lines to Knoxville, Chattanooga and Atlanta. Harriman is also the site of a Tennessee Valley Authority (TVA) coal-fired generating plant. 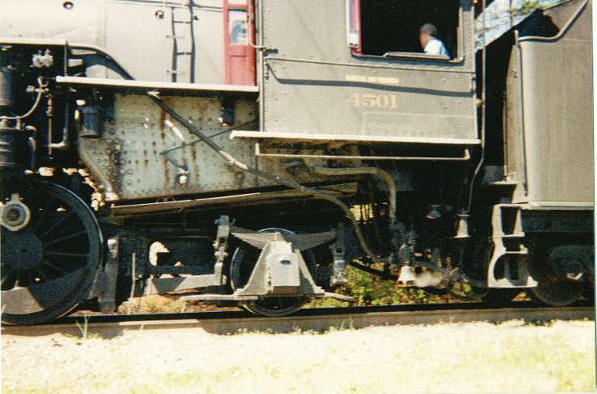 The majority of the train scenes in October Sky were filmed around Harriman. Many of the scenes were filmed inside TVA property and are not accessible to the public today. 39. Train with Homer. The real Homer Hickam, Jr. is in the cab. 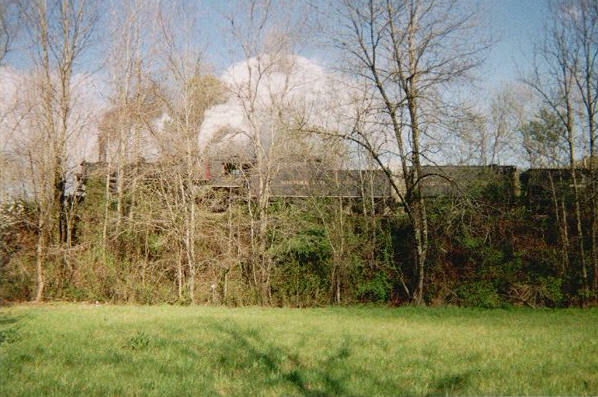 The train was brought in from Chattanooga, Tennessee, just for the filming of October Sky. The picture was taken in Harriman, Tennessee. Photo courtesy of the Baxter and Shelby Trail collection. 40. Train with Homer in Harriman, Tennessee. 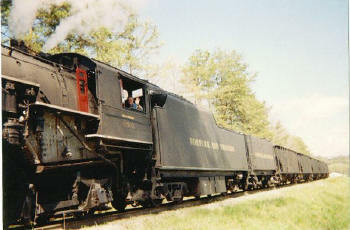 Photo courtesy of the Baxter and Shelby Trail collection. 41. Train with Homer. Photo courtesy of the Baxter and Shelby Trail collection. 42. 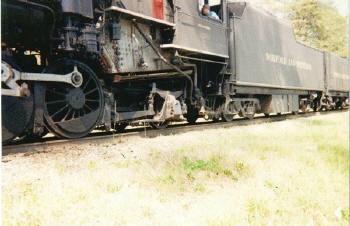 Train with Homer in Harriman, Tennessee. Photo courtesy of the Baxter and Shelby Trail collection.